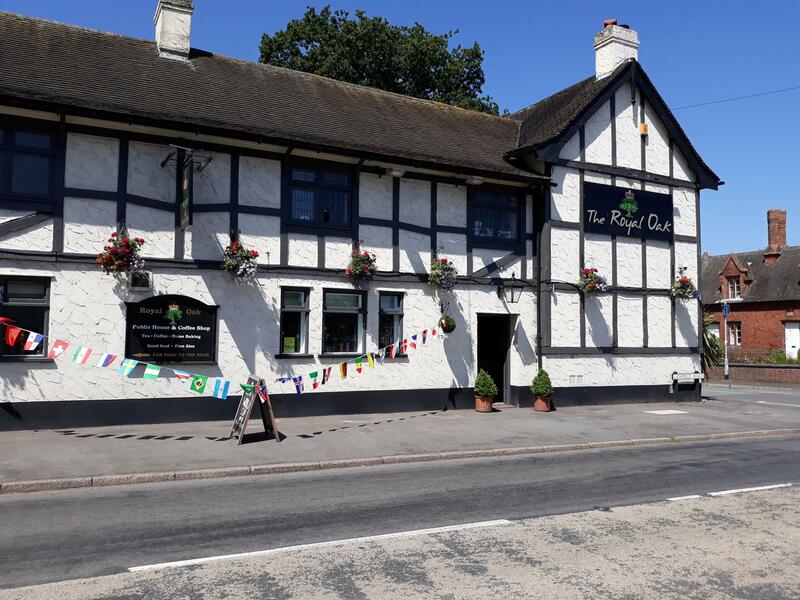 Abacus Cash Registers (Tamworth) installed ICRTouch software at The Royal Oak in Kings Bromley Nr. 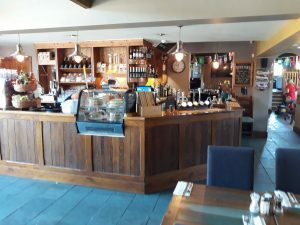 Lichfield. 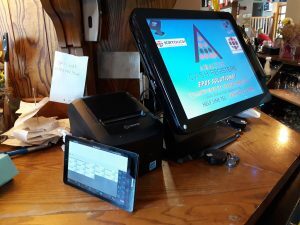 The Royal Oak benefits from PocketTouch digital waiting pads for fast processing of orders at the table! PocketTouch is a professional paper-free way to take food and drinks orders, designed and developed specifically for the hospitality and catering industries. Call Tamworth: 01827 897531 for all your Epos needs in the West Mids and surrounding Areas!